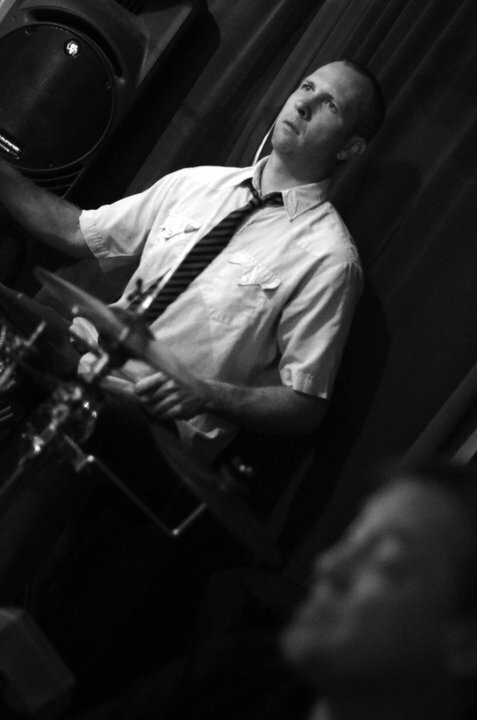 Jason Wiedman is an acoustic and electric drummer and percussionist. After a birth-borne urge to make music, Jason began taking drum lessons at age 13. He then immediately began playing in bands and performing out around the Chicago area. “I learned a lot in those days. The soulfullness of blues and the fluidity of jazz has been the foundation of my style.” Jason then began to study and play all types of music. From jazz to metal and from new age to electronica. They all eventually melded into his own creative style. Jason is currently working in the Phoenix area and has performed with Mill Avenue Jazz since 2008.